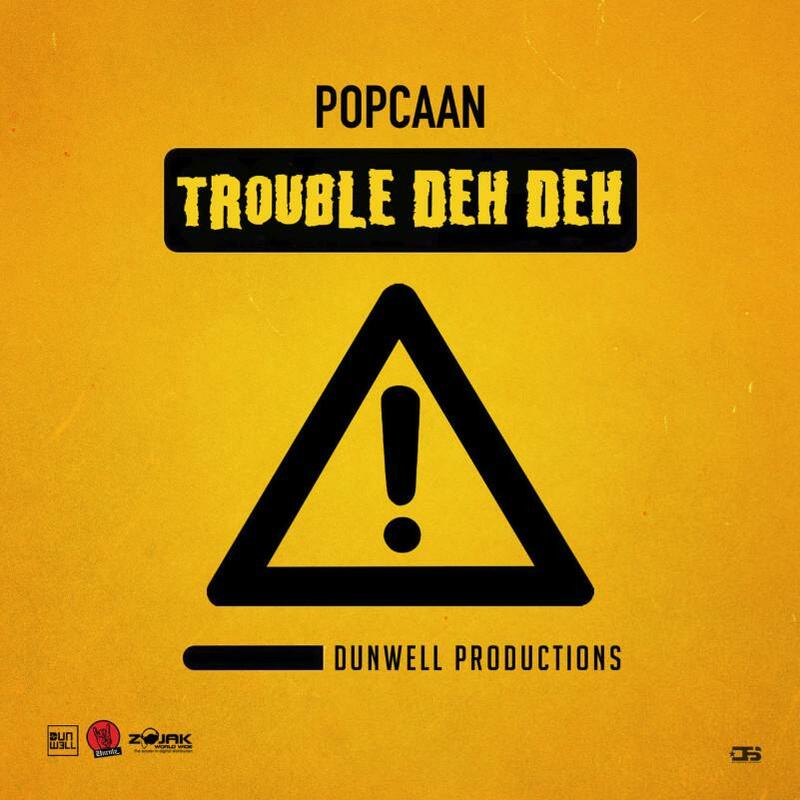 Home>New Songs>Popcaan Songs> Popcaan Keeps It Coming With "Trouble Deh Deh"
Popcaan's already gearing up for a big year ahead. The Jamaican superstar's been steadily releasing single after single over the weeks since the top of 2019. The Unruly Boss dropped off came through with two new tracks that showcase both sides of his artistry, "Level Up" and "Trouble Deh Deh." "Trouble Deh Deh" is a contrast from "Level Up," it's more gritty and hard-hitting. The artist recruits Dunwell Productions who handle the beat. Dunwell Productions have worked with Dexta Daps in the past as well as other prominent dancehall artists. In December 2018, it was revealed that Popcaan would be officially signing a record deal with Drake's OVO Records. The two have them have formed a strong alliance over the years with Drizzy inking himself up with an "Unruly" tattoo. It's unsure when we could expect Popcaan's OVO debut but we're hoping it arrives at some point this summer. next song in today list Ugh! SONGS Popcaan Keeps It Coming With "Trouble Deh Deh"